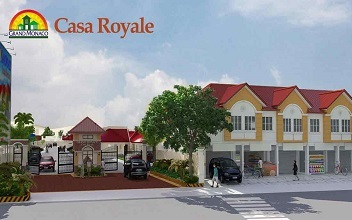 ﻿ 3 Binangonan House & Lot by Grand Monaco For Sale. 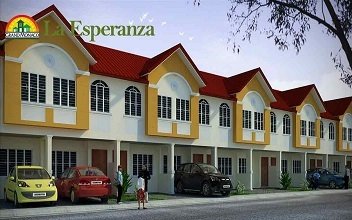 3 Binangonan House & Lot by Grand Monaco For Sale. 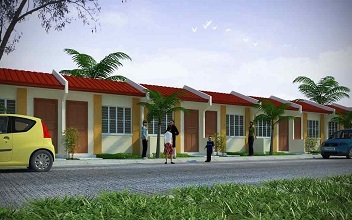 Binangonan is a first class urban municipality in the province of Rizal, Philippines. A thriving fish port and fishing industry is found in Binangonan, having a long coast line facing the Laguna de Bay, including the western part of Talim Island. The plant of Rizal Cement and Grandspan are in Binangonan as well. 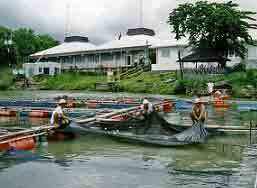 Their main livelihood are fishing and farming. With the continuous expansion of Metro Manila, the municipality is now part of Manila's conurbation which reaches Cardona in its easternmost part. The tourist spots in Binangonan namely as follows East Ridge Golf and Country Club, Thunderbird Resorts, Talim Island, Mount Tagapo, Vicente Manansala Shrine, Sta. Ursula Parish Church, Ang Kalbaryo,Marian Hill, Tabon and Binangonan Recreation and Conference Center attracts tourists and business people to invest in the municipality.